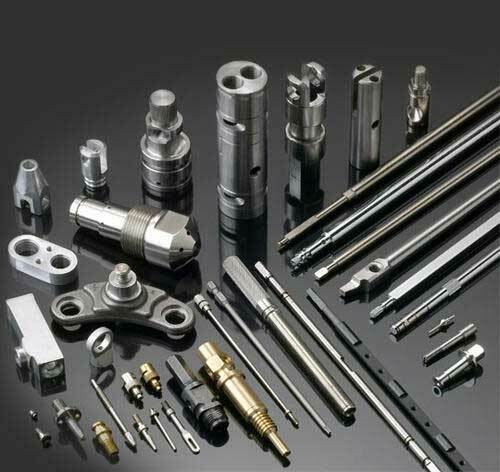 SERVICES – Dugan Tool & Die, Inc. 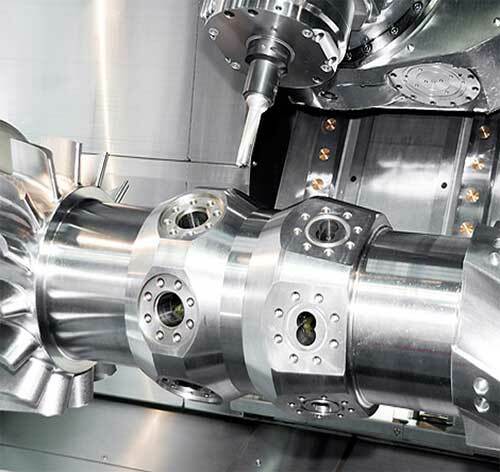 The team at Dugan Tool and Die specializes in precision CNC machining, fabrication and prototyping. We bring over 30 years of experience in precision parts machining, and new product design. 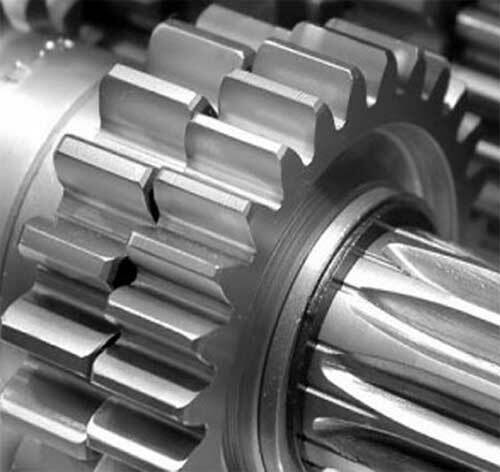 Our in-house mechanical engineer is integral to the design process, and works to ensure that your parts are optimized for both quality/reliability, as well as a successful production run. We love a great challenge, and assist companies with prototyping, part improvement, metallurgical improvement and invention consulting. Whether you need assistance with prototyping, or a 10,000 part production run, the Team at Dugan is here to help! To ensure top quality production, all parts are continually inspected throughout fabrication & upon completion. Inspection reports are available to our customers upon their request. Extreme Force Valve: Our sister company Extreme Force Valve provides pressure relief valve repair, testing and maintenance services. Extreme is National Board “VR” Certified to repair and test Section I & VIII steam, liquid air/gas and section I steam valves. To visit their website, click HERE.